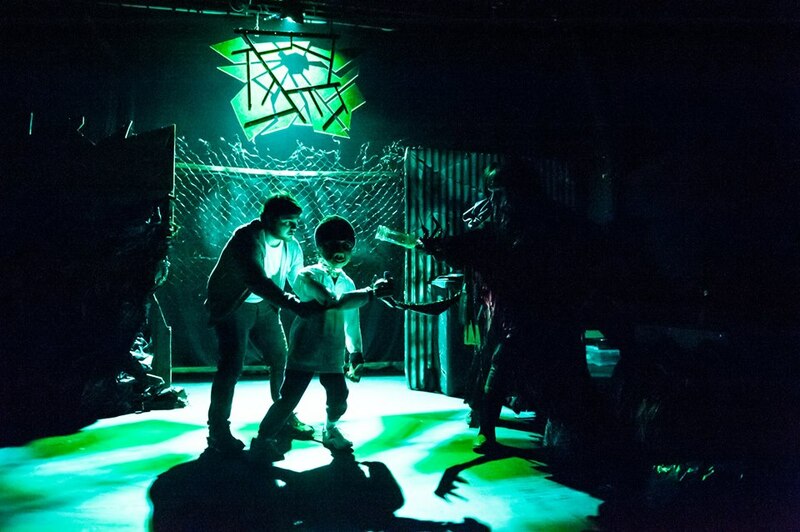 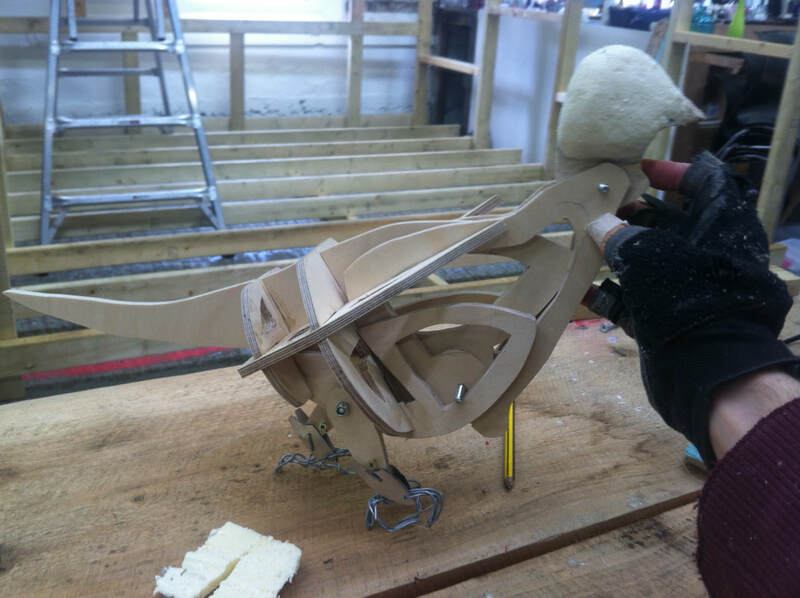 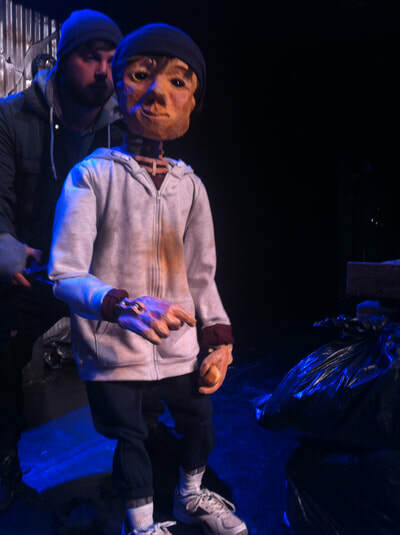 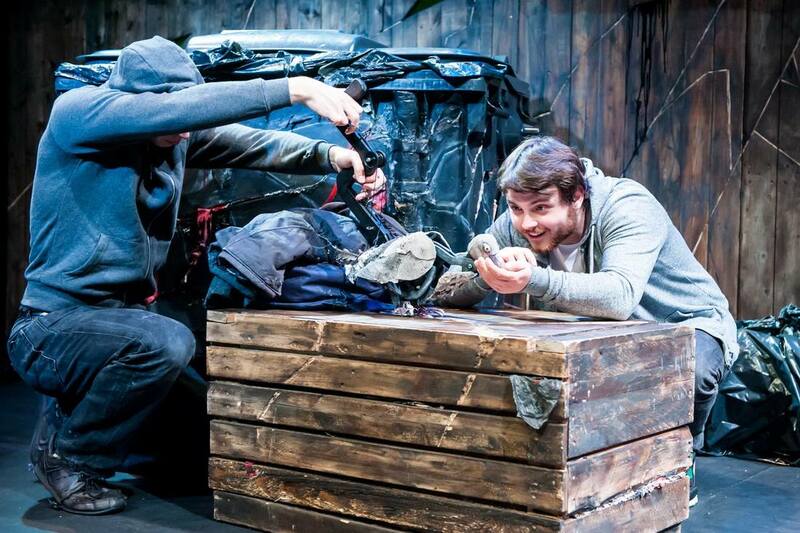 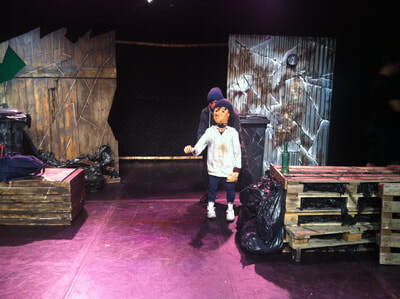 Designed and built the pigeon and boy puppet for Theatre Temóin's production The Marked. 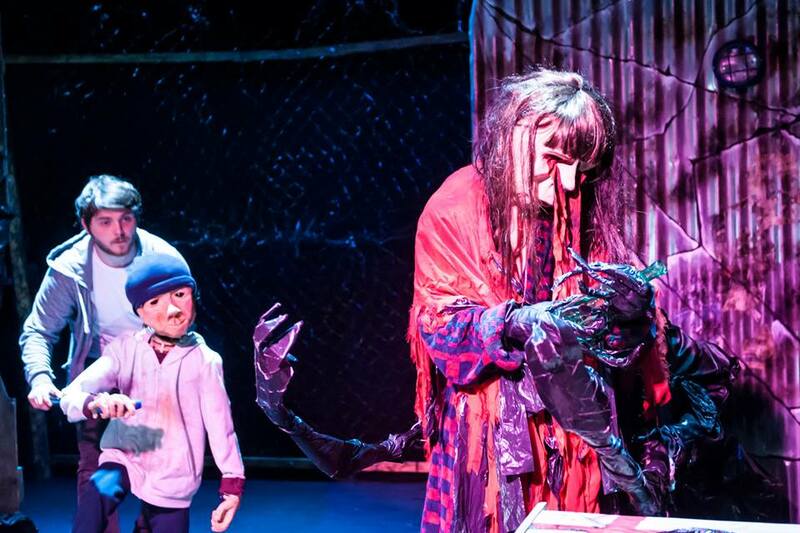 These intricate mechanical puppets performed at the Edinburgh Fringe 2016 and have been touring nationally since. 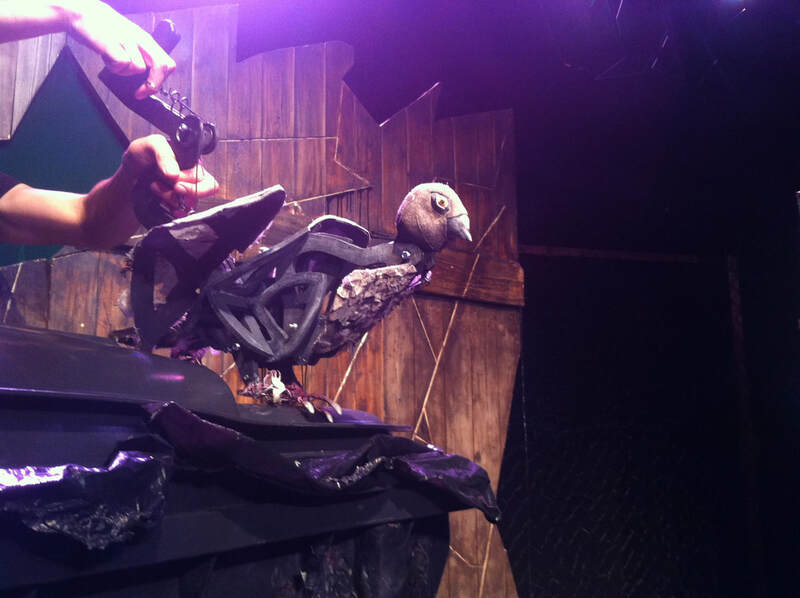 "beautifully crafted and endearing pigeon puppet - a friend to Jack in dark times. 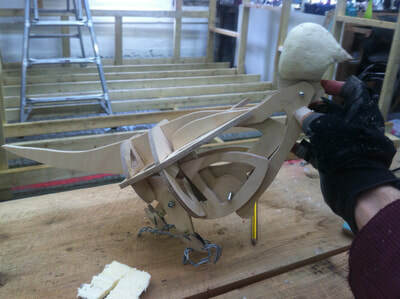 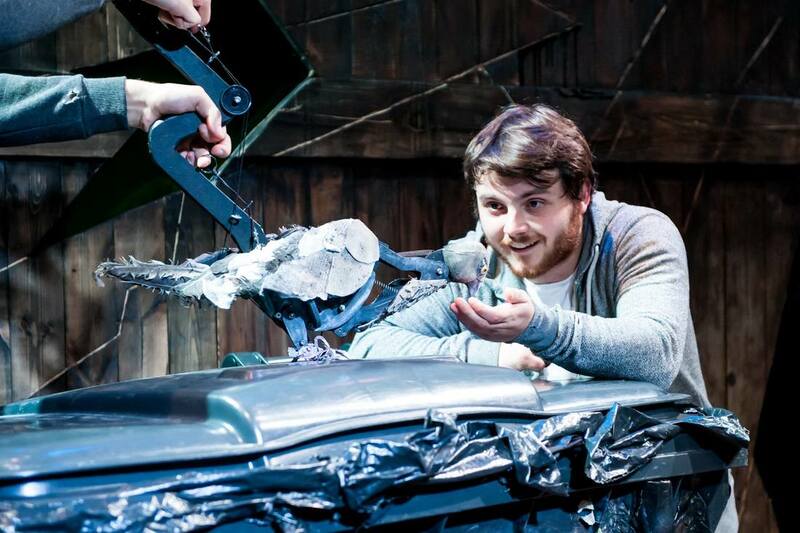 The mechanisms of the rod puppet are intricately built by Peter Morton"